On a Monday morning the cherubs toddle off to all their relevant places and start their busy week schedules of educational fun. 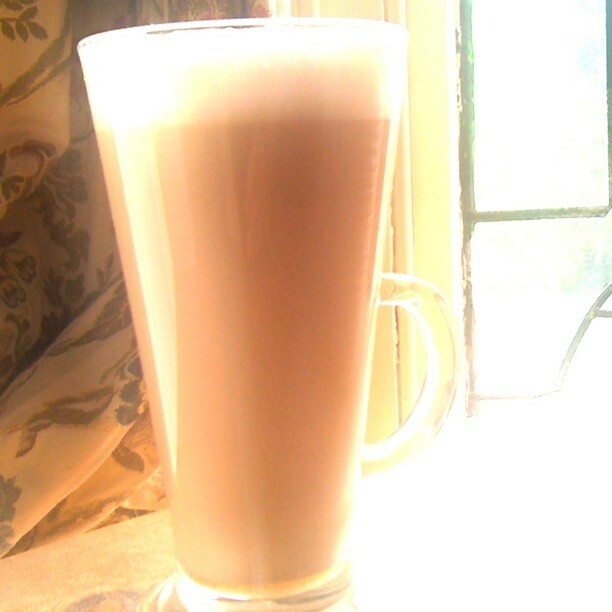 Mr Folly makes his frothy coffee for two and off he goes then all quiet resumes. Our weekends are very busy with clubs, parties, sleepover’s, cooking and various relaxing family time. With having our four cherubs it’s an emotional mission to juggle everyone’s happiness and activities but we get on with it and only the odd strop here and there. 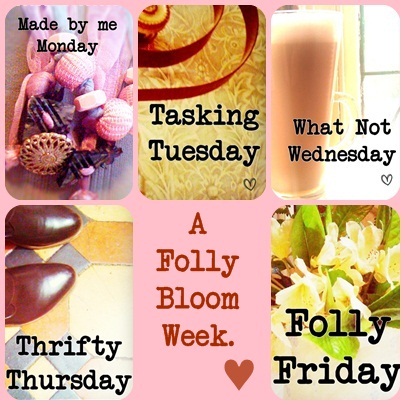 By Sunday evening I am ‘talking’ to my craft studio and promising it all my ideas to make and roll out for the Folly Bloom week ahead. I might even nip in and stroke some floral fabric just to remain calm through the family hustle. of all things life, fabric and boutique. Please pop by for a comment, rant or a high-five.